At Blue Orange Games, we believe the simple pleasure that comes from sharing good times with friends and family around a great game to be very precious. Creating, publishing and promoting quality games is our way of sharing and furthering that belief. We would like to thank all the retailers and players around the world who support our games and make the pleasures of play an everyday reality. 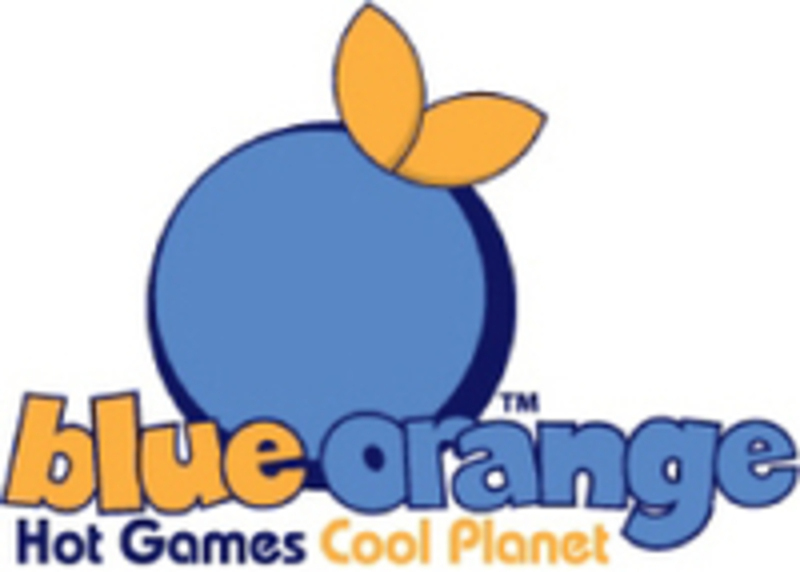 In June 2013, French publisher Jactalea announced a partnership with U.S. publisher Blue Orange Games and consequently a name change from Jactalea to Blue Orange, with BGG adding the parenthetical (EU) to distinguish one company from the other since Blue Orange's Timothee Leroy notes that while some games will be released by both publishers, other titles will be released by only the U.S. or the European division of Blue Orange. Based in San Francisco, California.